The Vampire Diaries will end in March on The CW, but that does not mean the end for all the characters on the show. 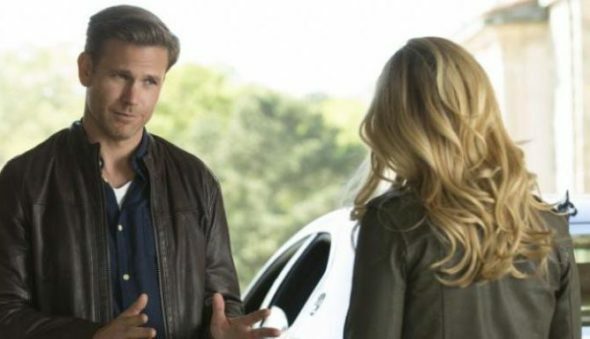 Alaric will survive the mayhem to come in upcoming episodes of the final season of the series, and he will appear on an episode of The Originals, which will premiere a week after The Vampire Diaries wraps. TV Line revealed that Matt Davis will appear on episode eight of The Originals, and he will deliver an artifact to Elijah. Not much has been revealed about season four of the CW series, but fans will see Hayley work to save Elijah and his siblings. There is also a considerable time jump because Hope will be all grown up when the show returns. Are you excited to see the return of The Originals? Tell us what you think. More about: The CW TV shows: canceled or renewed?, The Originals, The Originals: canceled or renewed?, The Vampire Diaries, The Vampire Diaries: canceled or renewed? I love this show and even though I am older than the beloved “age demographic” I have several grandkids who love watching it with me and we are the ULTIMATE consumers. I am very disappointed that The Vampire Diaries is about to end but glad to see that this show will continue and wish it would hurry up and get started again!!!! Please don’t cancel it after this year. It is one of the shows I look forward to watching every week and I adore most of the cast members!!!! Looking forward to it. Wish it was back already.